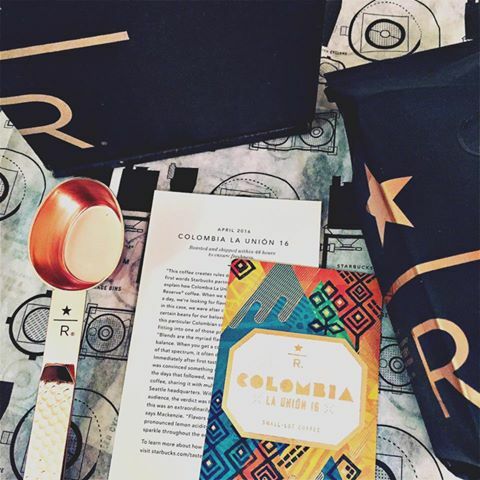 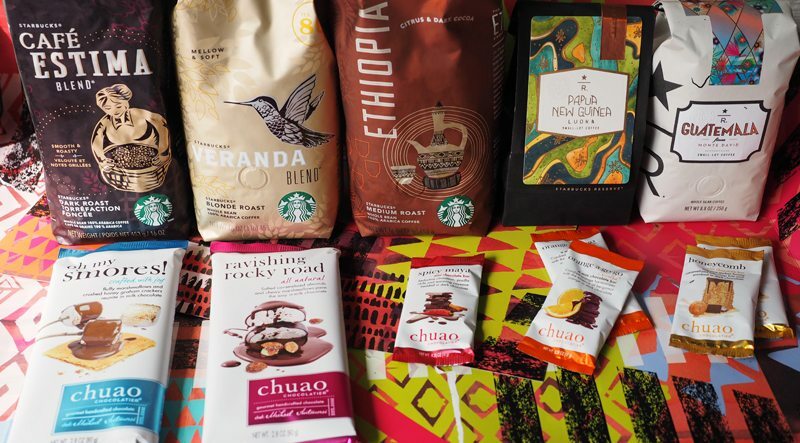 Coffee Pairings with Chuao Chocolates: For serious coffee masters! 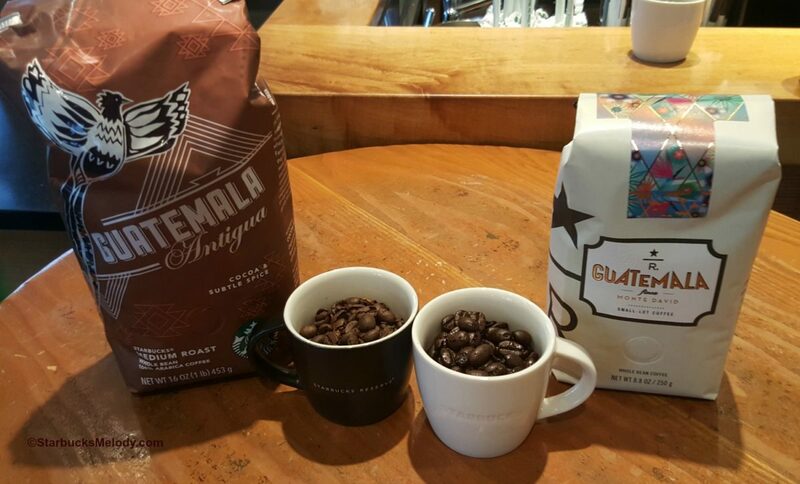 Coffee Education: Compare Reserve Guatemala Finca Monte David and Starbucks core Guatemala Antigua coffees. 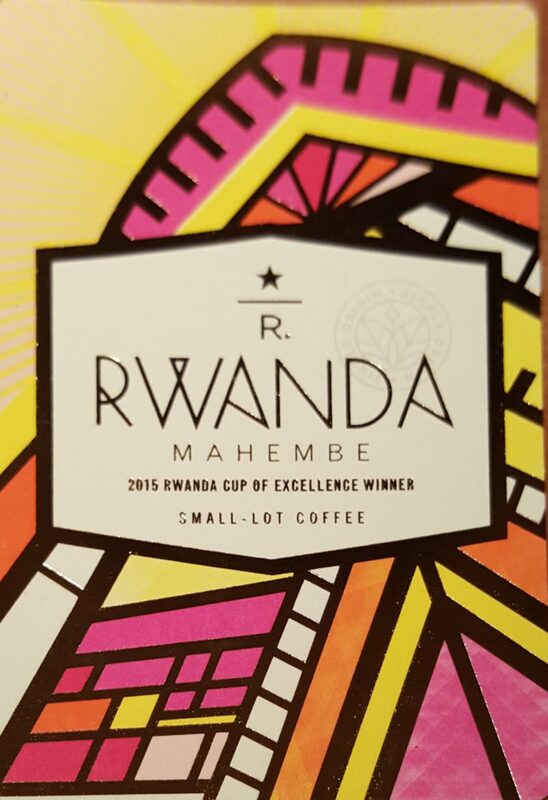 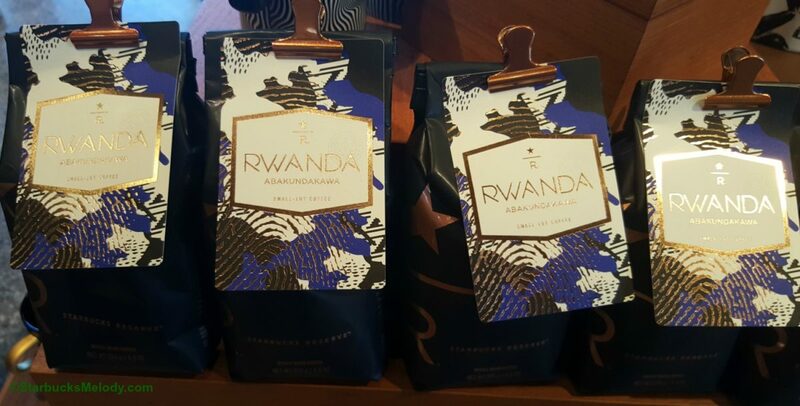 Rwanda Abakundakawa: February 2016 Subscription Roastery Coffee. 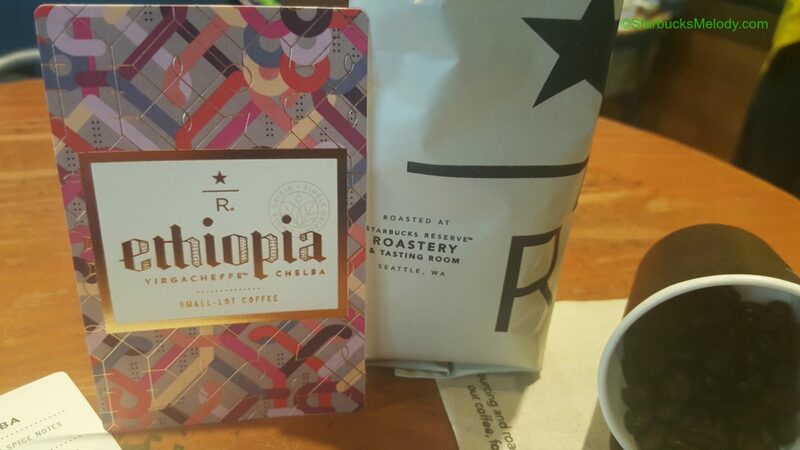 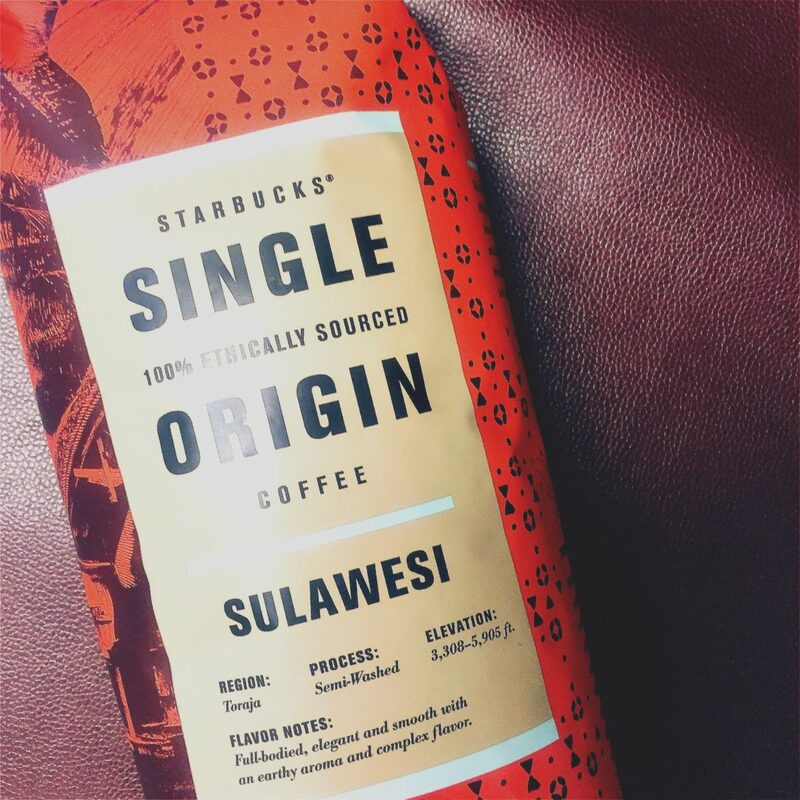 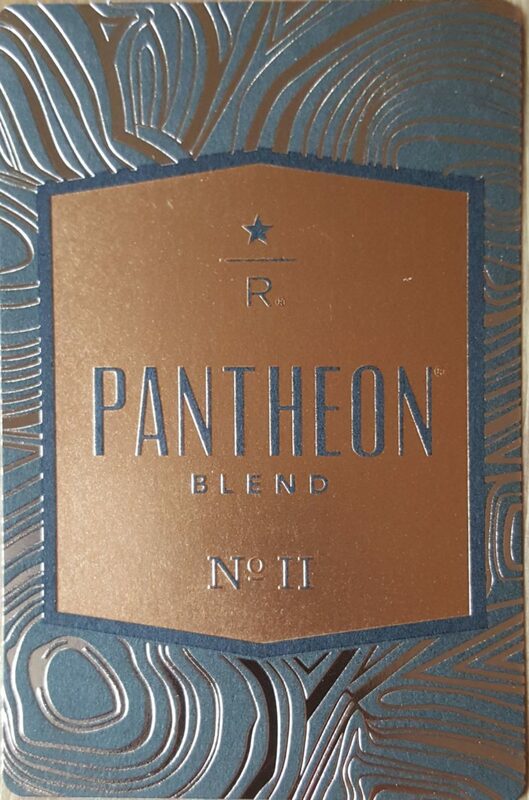 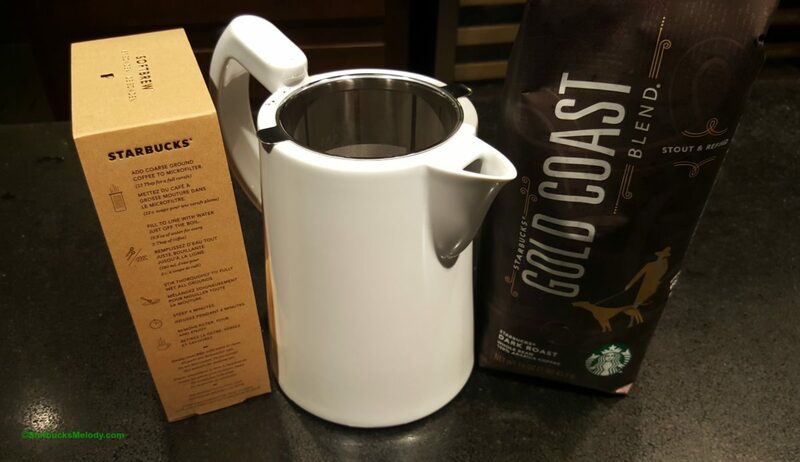 The New January Subscription Reserve Coffee is Here! 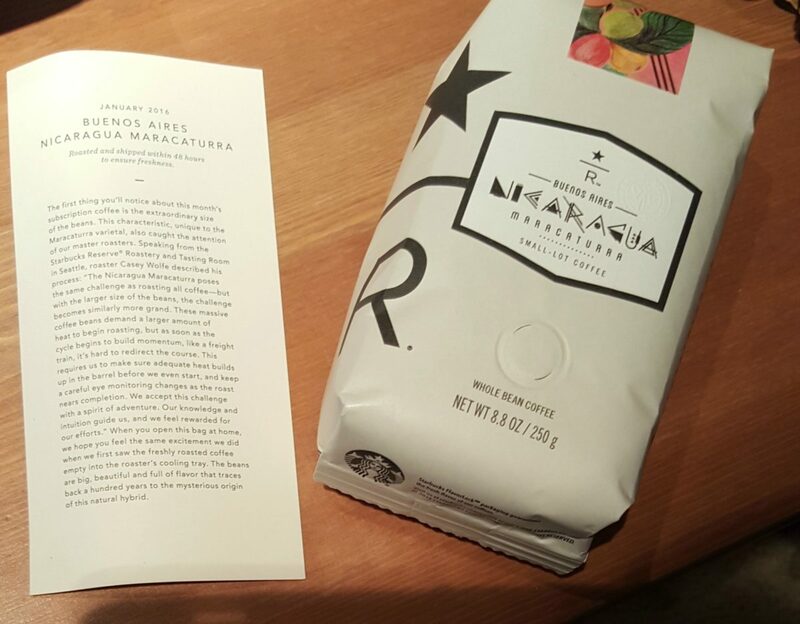 Nicaragua Maracaturra.